Wikileaks co-founder Julian Assange arrested after seven years in Ecuador's embassy in London, UK police say. Apparently, Julian Assange was arrested inside the Ecuador embassy and charged with breach of asylum. It is thought Julian Assange will be sent to the US to face trial. A friend of Julian Assange on the BBC's Victoria Derbyshire show claimed the Ecuadorians have been promised massive debt relief from the US if the Wikileaks co-founder is handed over to the British Police. 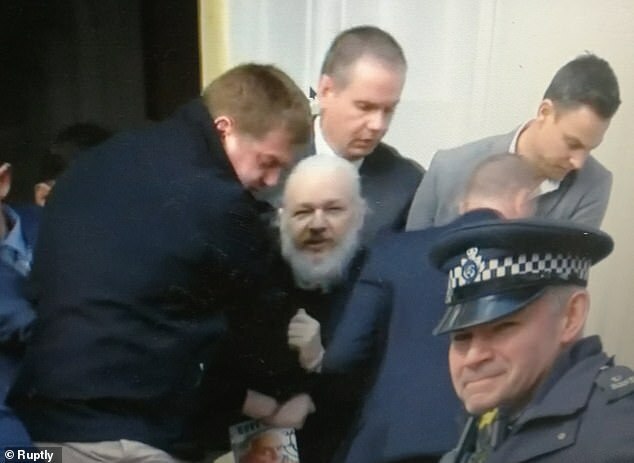 According to The Daily Mail, the Wikileaks founder has dragged out of the Ecuadorian Embassy in handcuffs by a large group of Met Police officers as stunned protesters watched on. According to RT, as he faces a major corruption probe, Ecuadorian President Lenin Moreno is preparing to meet another demand from Washington by booting WikiLeaks journalist Julian Assange out of Ecuador’s embassy in London. 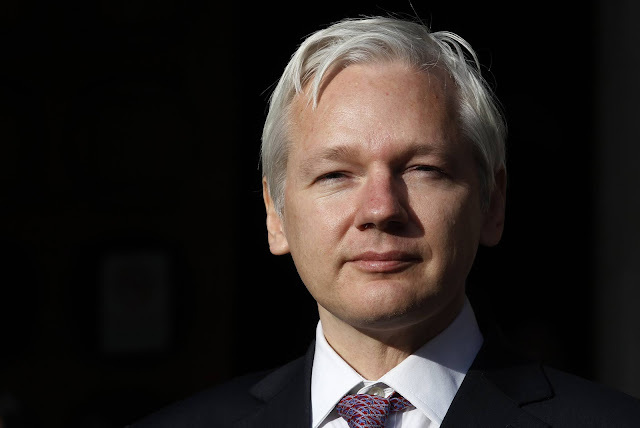 Now Ecuador is persecuting Assange and on the brink of handing him over for almost certain extradition, according to the country’s former consul general in London, Fidel Narvaez.